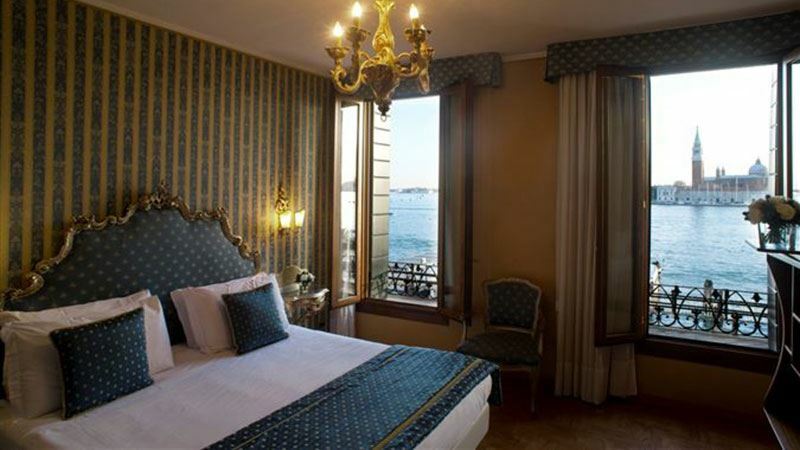 Welcome to Hotel Pensione Wildner, a 3 star hotel offering a breathtaking view over St Mark's Basin, and a friendly and warm service. 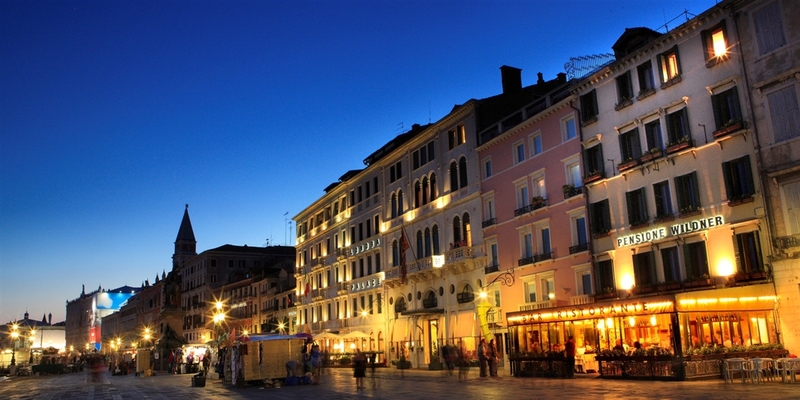 The hotel is located in the heart of Venice, near St Mark's square, the Grand Canal, the Bridge of Sight and the luxurious boutiques. 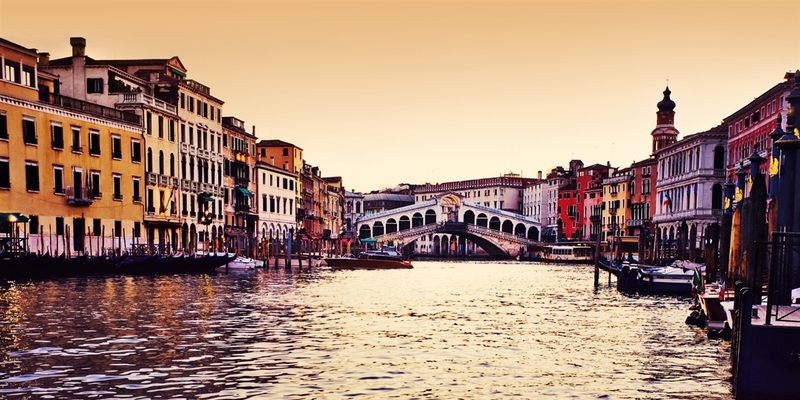 Rialto Bridge, the biennale of art, the area of Accademia and the Fenice theatre are a short walk away. Our restaurant Wildner is visited by tourists and locals alike. 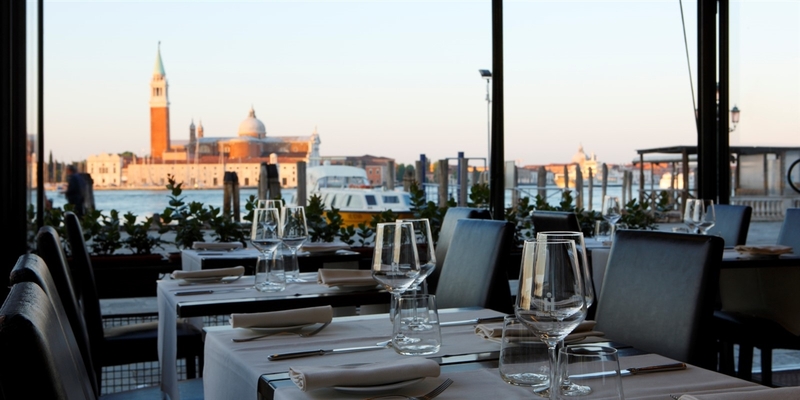 It offers a traditional Venetian cuisine, prepared with the best seasonal ingredients, and the wine list offers a wide selection of natural and artisanal wines. 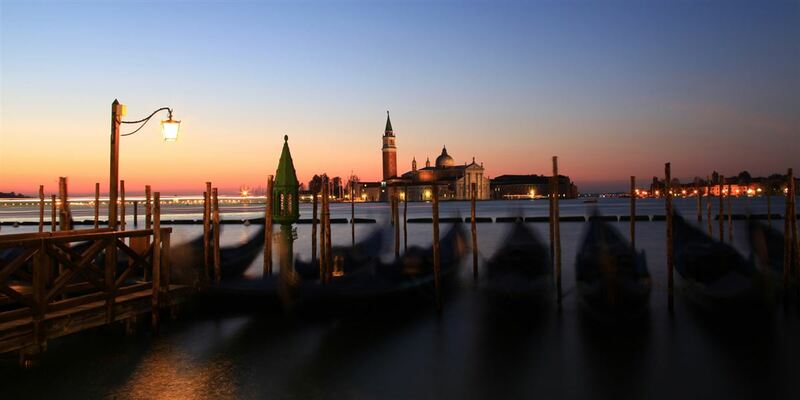 The setting is a verandah from where you can enjoy a panoramic view of Venice.